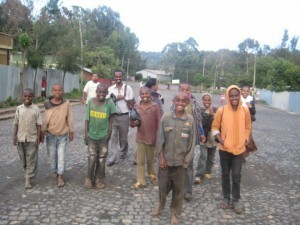 After many efforts the fourth Yenege Tesfa home opened, the second home for boys. 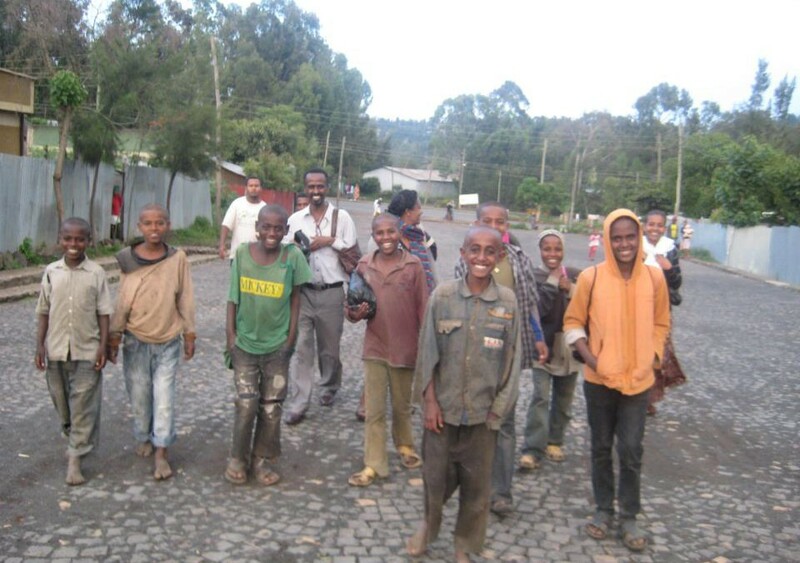 The opening of the home was celebrated on the Meskel holiday with all the Yenege Tesfa children arriving at the beautiful new house to perform an artistic program. 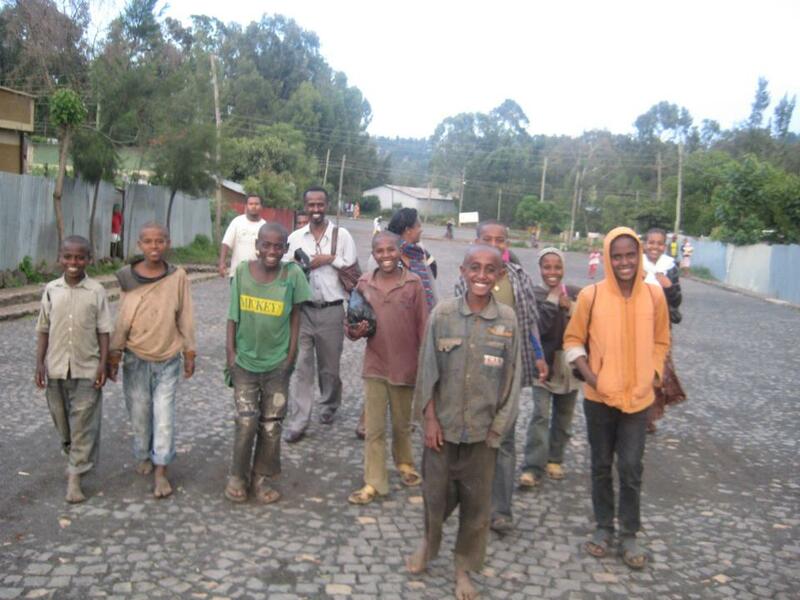 The new home currently has 12 boys who were taken off the street, and soon more boys will join so that there will be 17 boys overall. A father and mother moved into the home, as did an older brother, and the young boys have begun their new life full of opportunities. The happy boys on the way to their new home for the first time!